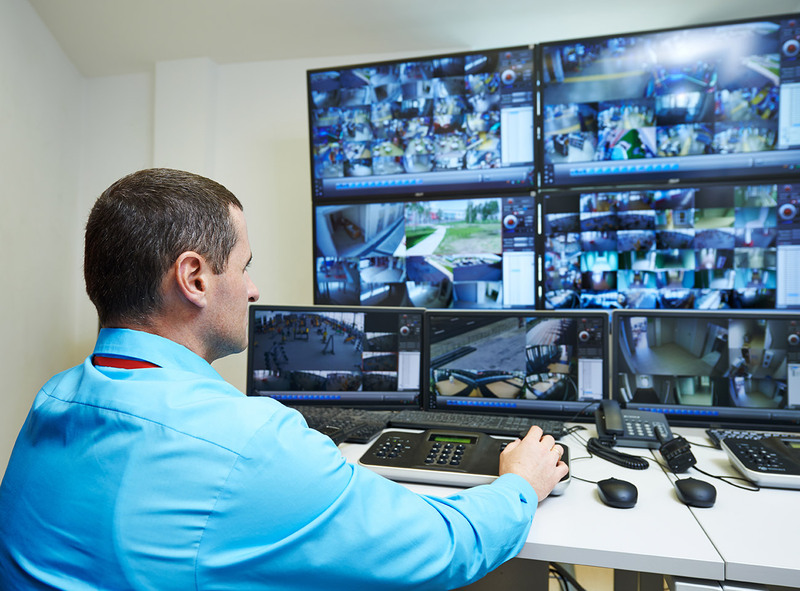 Whether you need a security camera system for your business, home, or both, we offer a complete video surveillance systems that include everything needed to monitor your property. Surveillance systems range from simple to incredibly advanced, being monitored anywhere from television sets to your own mobile device. Unfortunately, we live in a world where we really need to consider how we’re going to keep ourselves and our property protected. Take your first step with Martel. We can help you choose the system that is right for you among this enormous range of options. It can be overwhelming, but Martel’s dedicated technicians will patiently and expertly walk you through the process. From shopping and buying, to installing and training, we’re here for you. Martel works with several reputable manufacturers that offer reliable, quality products that will stand the test of time. Martel Inc. offers a full range of products. From video cameras to servers, DVR’s, NVR’s, encoders, decoders, and more. 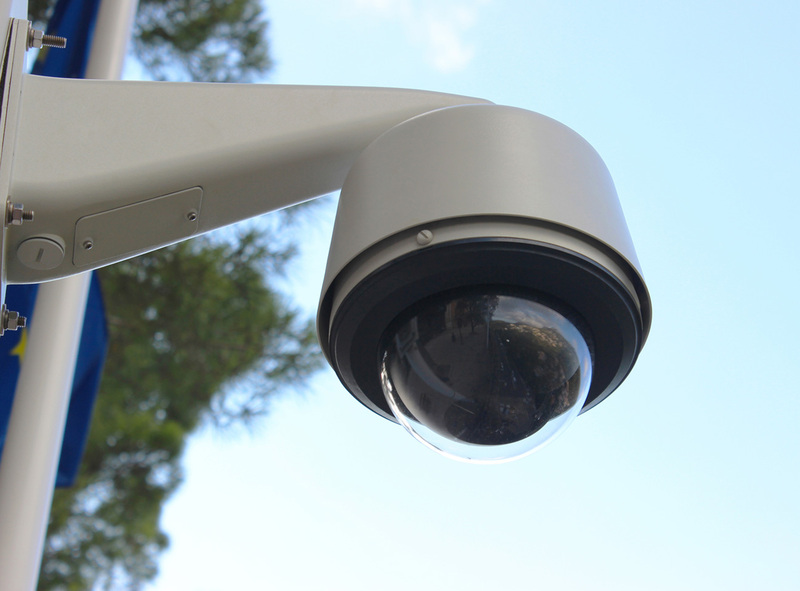 Security products installed by experienced Martel Inc. techs can fulfill your video surveillance needs.